Camlok is the established industry brand for plate clamps and other items of lifting equipment. 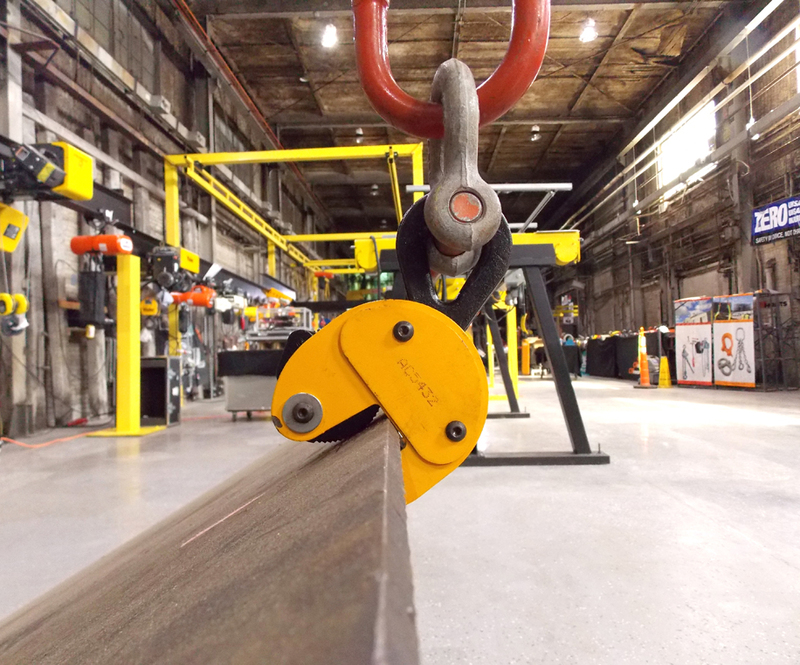 In fabrication plants, factories, warehouses, ports and docks, on construction sites, railheads and repair and service facilities around the world, the Camlok plate clamp and related products are the number one choice. Hundreds of carefully selected and approved distributors around the world provide full advice, training, parts and after-sales services to ensure that Camlok lifting clamps deliver long life, reliable, productive and cost-effective performance -- wherever you are, whatever you do.